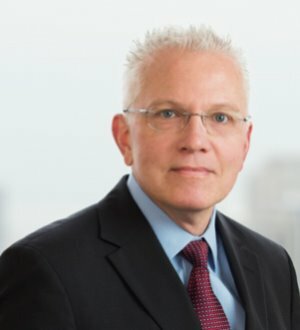 Laurence R. Bronska focuses his practice on representing funded and unfunded private equity groups, management teams and individual investors. He advises... Read More. 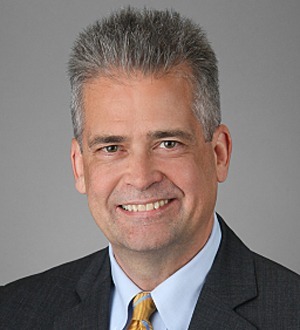 Ken Crane focuses his practice in the areas of mergers and acquisitions, private equity and venture capital financing, entity formation, joint venture negotiation and general corporate counseling. He has structured, negotiated, supervised... Read More. 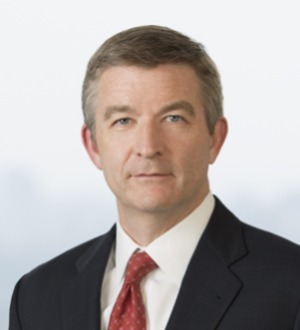 Jim Cruger, a partner in Perkins Coie’s national Private Equity practice, concentrates his practice in the areas of mergers, acquisitions, formation... Read More. 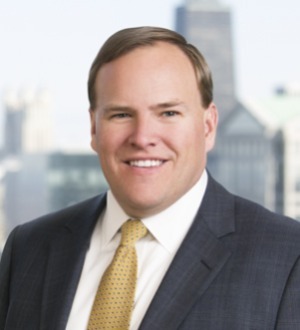 Kenneth W. Miller, co-chair of Katten's nationwide Private Equity practice, focuses on the representation of private equity firms and portfolio companies. Ken counsels private equity funds in investments and acquisitions, including the purchase of minority interests;... Read More. 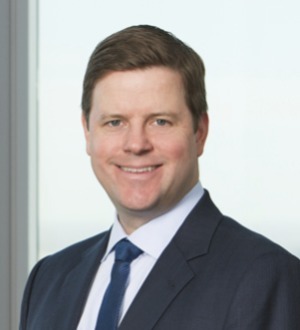 Paul Quinn represents private equity funds and their portfolio companies in leveraged acquisitions and dispositions; private companies and portfolio companies... Read More. 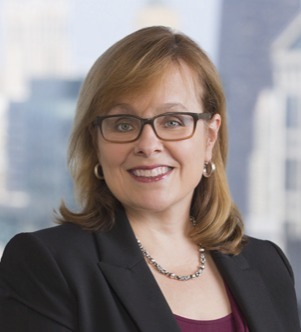 Kathy Schumacher focuses her practice on the representation of private equity firms and their portfolio companies. She counsels clients in connection with the negotiation and documentation of acquisition financing, and the representation... Read More. David R. Shevitz represents public and private companies in mergers and acquisitions and private equity transactions across the country. Dave has practiced at Katten for more than 30 years. He emphasizes a business-minded approach in legal matters and has closed more... Read More. Walter S. Weinberg is co-chair of the Private Equity and Real Estate Fund Formation practice. He has more than 30 years of experience representing start-ups, middle market and large cap companies, including many companies controlled or sponsored by private equity or... Read More.